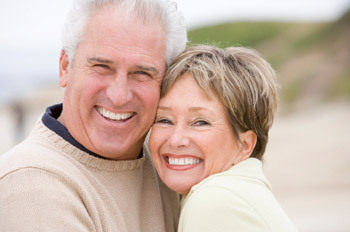 We represent dozens of Medicare Advantage, Medicare Supplement, Senior Dental and Senior Vision carriers. Since we are not tied to a single company, we can do the research for you and make sure you are purchasing the best coverage available in your area, at the lowest possible price. It does not matter if you are just now turning 65, leaving a company or Cobra plan after age 65 or if you simply want us to help you understand the coverage you currently have, we are here to help.